KLLM Transport Services will institute another pay hike for company drivers, bringing the increase to 30% in just the past eight months, the Jackson, Miss.-based over-the road carrier announced. It is another sign that fleets are competing extensively for experienced drivers, as well as those entering the business because of the driver shortage. An American Trucking Associations report in 2017 said the trucking industry was short more than 50,000 drivers. 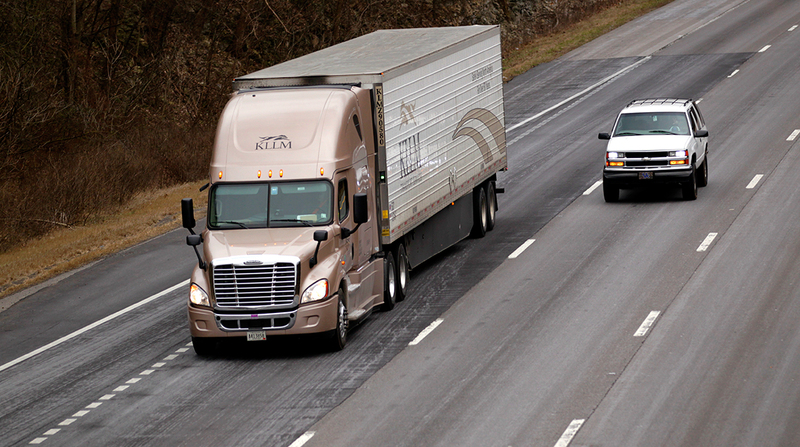 Effective immediately, KLLM solo company drivers will receive 45 to 55 cents per mile depending on experience, with OTR teams being paid 55 to 60 cents per mile. KLLM ranks No. 38 on the Transport Topics Top 100 list of for-hire carriers in North America.